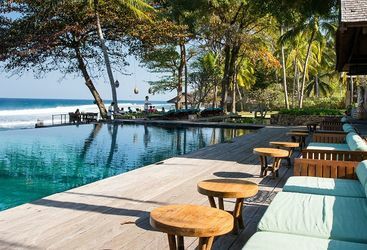 For the perfect beach retreats in Lombok, look no further, as we have put together our favourite luxury hotels, villas and resorts on the island. 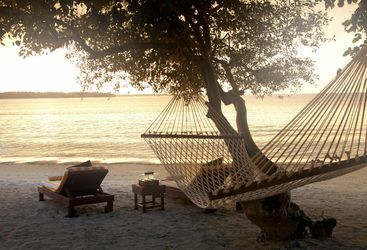 Take a look at all of our top accommodation picks below. 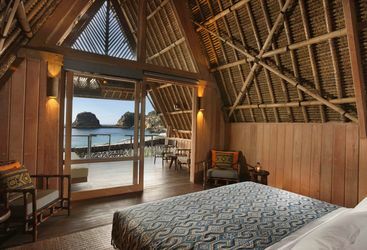 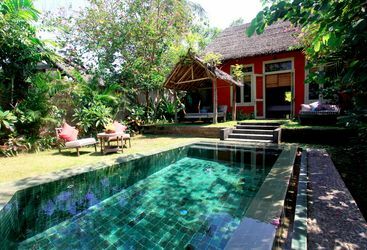 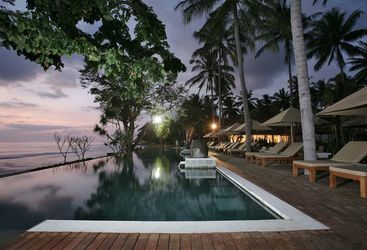 Located on the gorgeous Klui Beach in Senggigi, Jeeva Klui Resort is a charming retreat which lures you in with its framing natural beauty.